The European Union supports the slowing, halting and reversing global forest cover loss by 2030 at the latest. 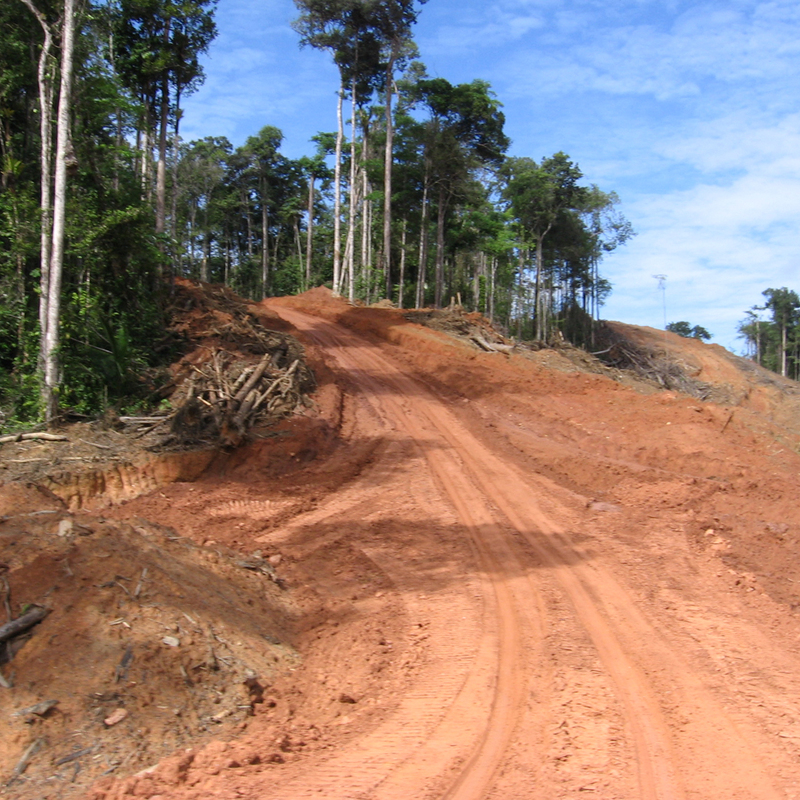 The role of roads as a causal agent in forest degradation has long been recognised and GIS data capture was an insightful way to note their impact to the environment. Consequently, the Joint Research Centre (JRC), Institute for Environment & Sustainability, undertook a pilot project entitled Roadless Forest. Lovell Johns were tasked with capturing forest roads and data information for 9 pilot areas associated with recent logging activities. OpenStreetMap, a free-to-use opensource map built by mappers all over the world, was used. The idea behind this task was to enable the geographic coverage to be extended to the wider tropical belt. JRC provided processed satellite data, indication areas of forest degradation over the last 32 years. 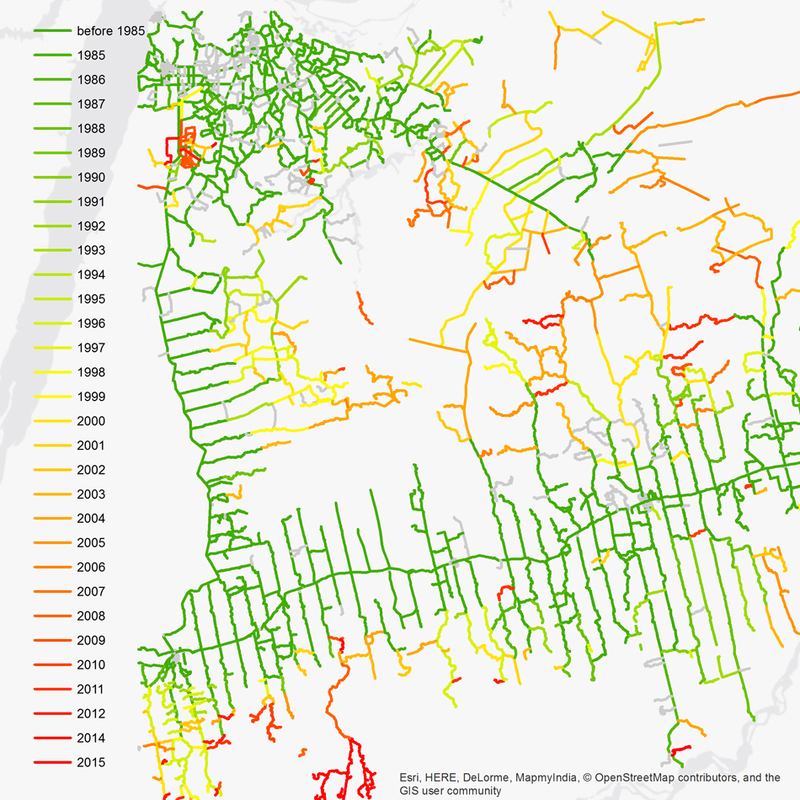 We captured forest roads using the best available imagery in OpenStreetMap, using various GIS mapping technologies. Each road was attributed with information from the processed satellite data making clear when it was first used, and if and when it was abandoned. The regrowth of vegetation in the area was indicative of this abandonment. It was noted that almost 30,000 roads were created or modified across 10 countries, including Brazil, Malaysia, Papua New Guinea and the Democratic Republic of the Congo. All the mapping and available data is freely accessible on OpenStreetMap and at Logging Roads, a website set up to promote public participation in the recording of logging roads. 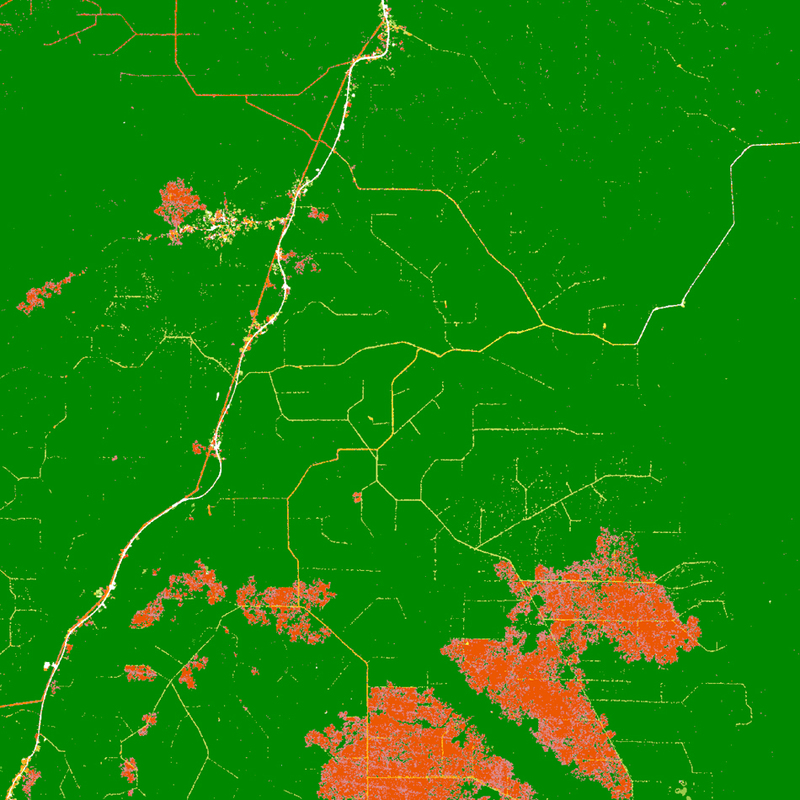 By modelling the deforestation process with these approaches, scientists hope to understand better how road development drives forest cover changes. The overall aim is to help protect tropical forests and ensure their sustainable management. This was an interesting use of GIS data capture that we were proud to be a part of.